The Pool Clinic is a Davey Master Dealer and can assist you with supply, service and repair of all Davey Products. 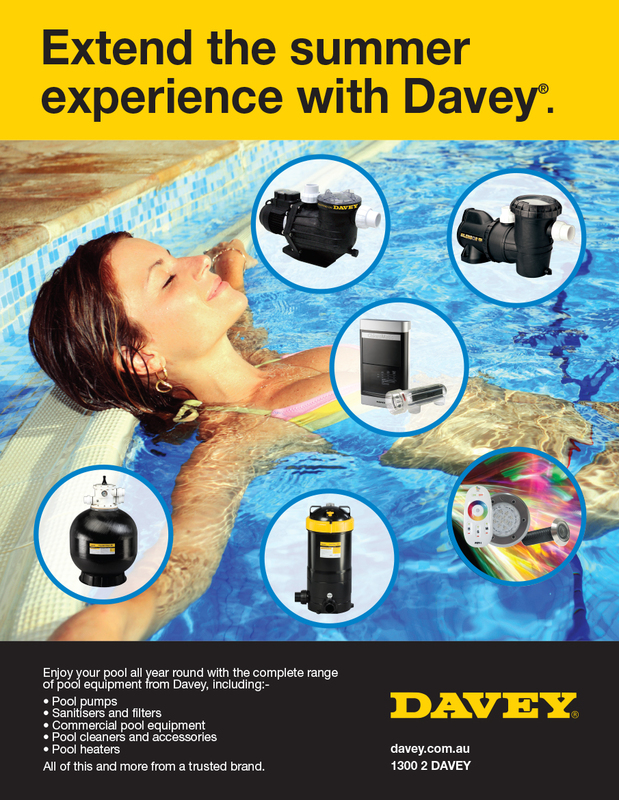 Davey produce a wide range of products from their award winning Silensor pool pumps to Crystal Clear sand filters, Easy Clear cartridge filters and RainBank rainwater systems. In addition they also produce a wide range of pumps including pond pumps, pool pumps, submersible pumps, pressure pumps, firefighting pumps and transfer pumps. For all of your Davey requirements, backed up by their industry leading warranty, contact us. We can also perform warranty repairs on all Davey equipment in our workshop. The Watermaid Salt Water Chlorinator makes on-site chlorine for swimming pools by converting mild saline pool water into chlorine. The salt water goes under a process of electrolysis in the Cell of the chlorinator producing 100% liquid chlorine.It can be easily be added to any existing pool system to provide automatic chlorination, with no chlorine odour and no messy chemicals. Many people also prefer salt water for its taste and smell. Watermaid had been producing reliable chlorinators for over 30 years. All new Watermaid salt chlorinators are self-cleaning at the same price!! This will help keep the cell cleaner reducing maintenance, and it’s patented technology does this without reversing polarity of the cell plates which can affect the life expectancy of the cell. Can be used with Ezy-clean or QT cell. Pool lights can be temperamental. They can be affected by water if they leak, and the globe must not be touched by your hands or it may blow. They cannot be lit out of water as they use the pool water to keep them cool, which works well but it can also lead to condensation forming inside the light. Common practice tends to suggest that running your light(s) regularly, not even for long (e.g. 1 hr daily), will keep them dry from condensation and should help the globes to last longer. The design of Aquaquip surface mounted underwater lights makes them compatible with most existing light fightings and their design reduces the risk of leaks and blown globes. Now available with LEDs. We have a wide range of chemicals, accessories and spares and are experts in equipment dating back up to sixty years. We have a much wider range of products than we could fit onto a website. Contact us if you are after spare parts or accessories for your pool or spa and let us find it for you. 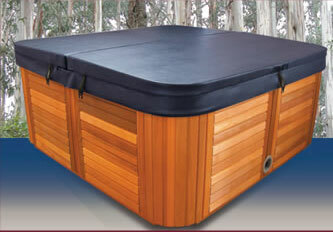 Daisy Pool Covers has steadily grown to become Australias largest supplier of quality pool covers and roller systems. Our success is based on a simple promise: quality you can trust and service you can rely on. Daisy Pool Covers is a technology-driven organisation that’s constantly striving to provide the best possible products at competitive prices. Daisy Solar Pool Blankets with exclusive UltraDomeTMbubble technology are the first real advance in solar pool blanket design for years. Daisy UltraDomeTM Solar Pool Blankets are made stronger to last longer, and our newextended warranties reflect this superior quality. Our domestic 5 Star Roller range features superior design and components. They are easy to install and simple to use – and guarantee years of trouble-free operation.